Waco ISD's preliminary STAAR results are out. The school board met last night to discuss the standardized test results for grades 3 through 12. Some schools showed improvements, but others, especially schools serving low-income areas, faced setbacks. The collaboration with Waco ISD and the Waco Transit to provide free bus rides to help boost attendance for students is in question as the school year comes to a close. Administrators at Waco Transit say the program costs too much and it's unclear if Waco ISD will get more grant funding to keep the project going. KWBU's Jill Ament reports. Police in Texas’ public school system issued 71 percent fewer tickets for bad behavior this past school year. It’s partly because of a state law that took effect last September that attempts decriminalizes on-campus infractions. 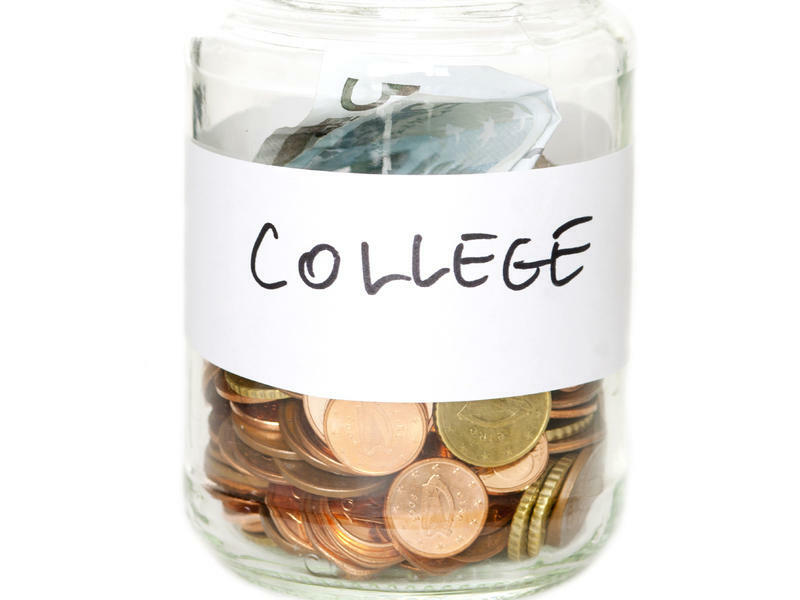 The New York Times highlighted new data yesterday that once again beats the drum: Despite skyrocketing costs, a college degree is a good investment. In fact, MIT economist David Autor writes in the journal Science that the value of a degree is rising. College grads made almost twice as much per hour in 2013 as workers without a four-year degree. And the lifetime value of a diploma is now around a half-million dollars, even after you factor in tuition. The Santa Barbara shootings this weekend and the online rants of the 22-year-old identified as the gunman brought an outpouring of reaction online over the weekend. The principal of Waco High School announced to his staff late last week that he’s resigning. 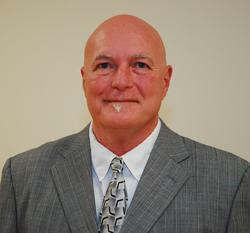 Sam Sexton took the job last June--he was the fourth principal of the school since 2008. Waco ISD officials say they’re looking internally to fill the spot, but can’t confirm if anyone has been selected yet. A new administrator could be selected as soon as May 22nd. Sexton previously served as the principal for La Vega High School’s for six years. 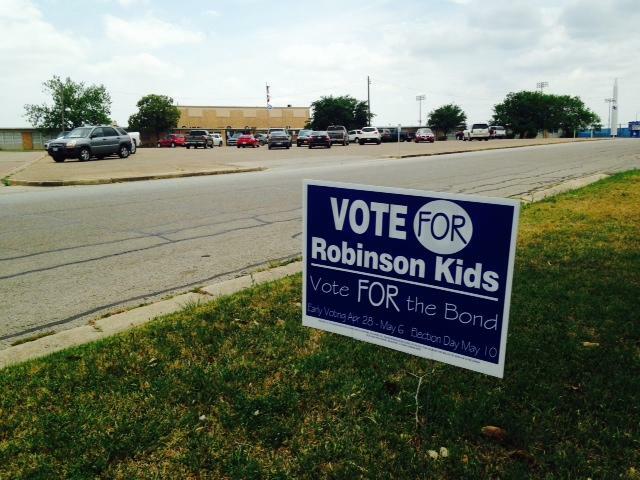 Robinson ISD is making a third try at passing a bond to build a new middle school. More expensive bonds got voted down in November of 2011 and 2013. But school board trustees think $19.5 million dollars sounds about right. The election comes at a time when school districts across the state are taking on more debt. 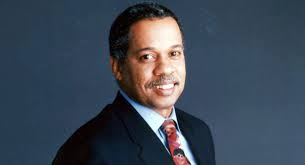 On Thursday, May 1st, 2014 Juan Williams returned to Waco and Baylor University. Williams was the featured guest on the latest installment of the On Topic series with Baylor University President Ken Starr. 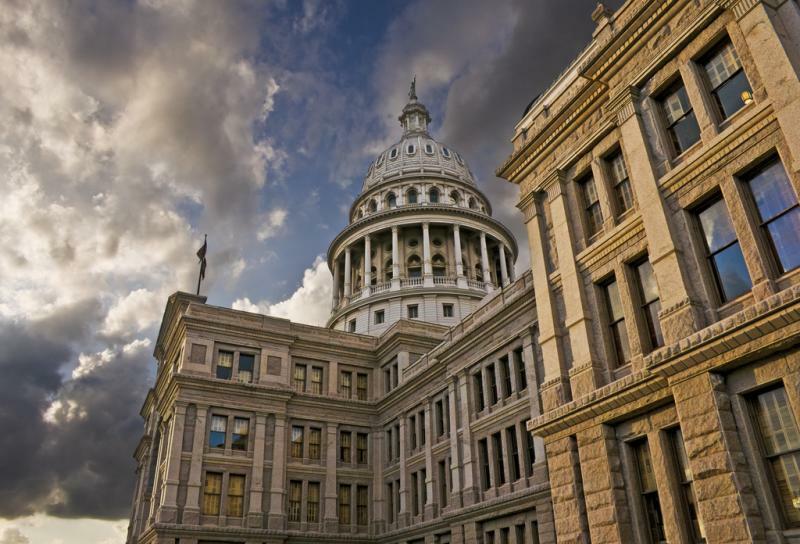 There's been a lot of push back against standardized testing in Texas and across the country. Last year Texas lawmakers passed a law reducing the number of state exams a highschooler has to take from 15 to five. 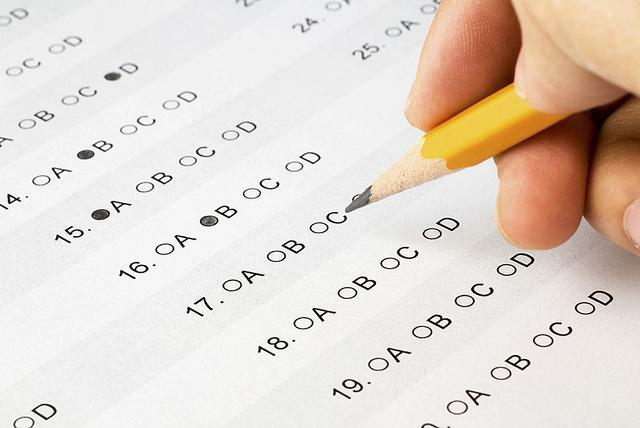 Author Ron Berler followed one Connecticut high school as students and teachers agonized over exams over the course of a year. Berler will be speaking tonight at the Baylor School of Education. KWBU's Ryland Barton talked with him about his book, "Raising the Curve." 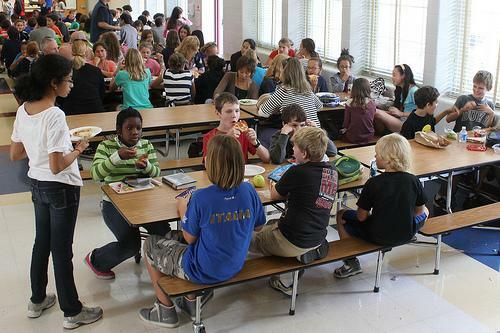 Texas schools served almost 310 million breakfasts during the 2012-2013 school year. That's according to the Texas Hunger Initiative at Baylor University. They've just released their Texas School Breakfast report card, which measures school breakfast participation. As KWBU's Ryland Barton reports, their research shows that students who consistently eat breakfast perform better in school.